We’re happy to announce another successful implementation. Hopedale Fire and EMS in Massachusetts has become one of our newest clients, with a full suite of new operational capabilities designed to help protect citizens and first responders alike via faster, safer, and more effective response. Like many older New England towns, Hopedale is a dense mixture of traditional residential and light industrial, combined with newer developments such as the local industrial park. 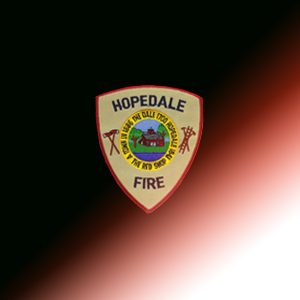 Now, Hopedale’s firefighters and EMT’s have dispatch and incident notification capabilities on par with those in the largest centers, and access to sophisticated GPS-based tracking, automated alarm monitoring, and integration with their FIREHOUSE Software® RMS to provide instant access to crucial premise info, as well as streamlined after-incident reporting. According to Hopedale Fire Chief Thomas Daige “The department’s already benefiting from these new systems, and we expect these benefits to only increase as time goes on. They’re an essential part of our strategy to continue enhancing the safety of our community.” For our part we’re glad to welcome Hopedale, and look forward to continuing to make sure they get the very best results from their technologies, both now and in the future.